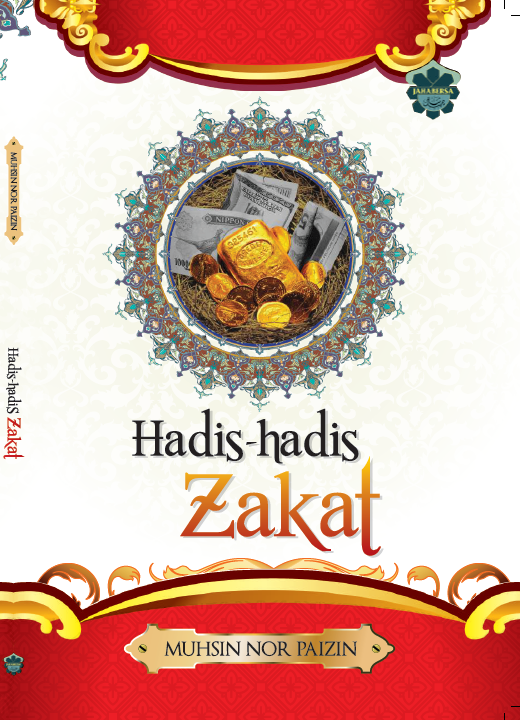 Kitab Al-Kasb (Part 16): In Earning There is the Meaning of Cooperation in Acts of Devotion. Part 16: In Earning There is the Meaning of Cooperation in Acts of Devotion. Imam Muhammad (Al-Shaybani) explains that in earning there is the meaning of cooperation on acts of devotion and obedience (which is helping one another toward piety and devotion to Allah), regardless of the nature of the earning. He says to the extent that in the work of the rope-maker, the maker if jugs and earthen jars, and the work of the weavers, there is cooperation on acts of devotion and obedience to Allah, for it is not possible to perform the prayer except by first performing the ritual of purification, and this requires a jug with which to pour water, a leather bucket and rope with which to draw water (from the well), and requires the covering of (one’s) nakedness for performing the prayer which is only made possible by the work of the weavers. Abu Dharr, when a man asked him about the best of deeds after belief, said, “Praying and eating bread.” The man looked at him as one taken aback, and so he said, “If it were not for bread, Allah not have been worshiped.” This means that by eating bread, a person is able to keep body and soul together, and is thereby enabled to render (religious acts) of obedience. Spreading the Message of Mercy.